Researchers at the UCF have been awarded almost $9 million from the Department of Defense this month. Enrique del Barco, a physics professor and associate dean in UCF Department of Physics, was selected for a $7.5 million Multidisciplinary University Research Initiative Award. Three others were selected to receive money to purchase high-tech equipment to continue their work in the area of lasers and photonics. More than 290 MURI proposals were submitted and only 24 were selected. The awards fund teams of top scientists to tackle some of the most complex issues in science. All branches of the military support the research program. Del Barco’s project will look for ways to increase the complexity and speed of electromagnets in machines that can operate at trillions of cycles per second. Success could lead to faster computers and highly sophisticated security scanning among other applications. He will lead the team that brings together experts from UCF, New York University, Oakland University, Ohio State University, University of California at Riverside and at Santa Cruz. The three other UCF faculty members were awarded Defense University Research Instrumentation Program awards – the most of any Florida university. They are: Zenghu Chang, College of Sciences, $358,305; Mercedeh Khajavikhan, College of Optics and Photonics, $299,870, and Martin Richardson, College of Optics and Photonics and College of Sciences, $208,148. A total of 669 proposals were submitted and 185 were awarded. The defense awards support the purchase of major research equipment to help universities stay current and able to conduct innovative research in science, technology, engineering and math. 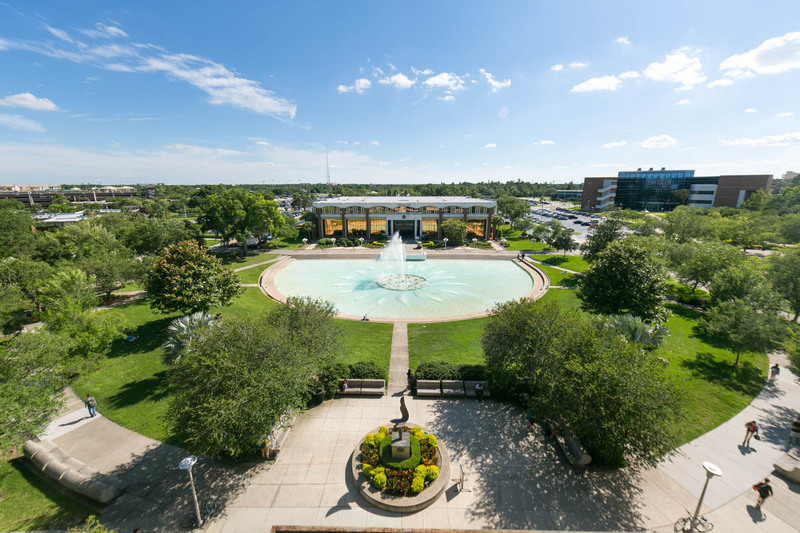 UCF’s faculty will use their funds – subject to final negotiation with the agency – to purchase equipment to further their research STEM areas.